Now available on Gear VR! 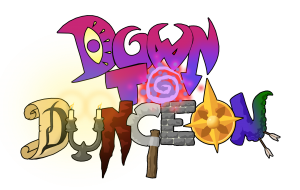 Down to Dungeon is the debut game from Far North Entertainment! Explore the procedurally generated levels and find new gear and weapons to help you survive, as you take on the frantic fun challenge of fighting through hordes of enemies and collect as much loot as you can. But be wary of the dark… If it claims you, you will be lost to it forever! As you progress you will grow stronger and unlock different abilities that will make you a better treasure hunter or a destructive force to be reckoned with. Support for Samsung Gear VR and the Gear VR controller! Loot, enemies and more loot! RPG elements including talents, levels and equipment!